With a new year, comes a chance for new outlooks and fresh starts. One of the things I’ve decided, after providing this Braemar Townhouse Report since mid-2005, is to change up the presentation of the information. Up to this point in time, I have separated townhouses by whether or not they have a garage or not. Some piggyback townhouses, with no back yard, would be included in the garage category. Well, with the beginning of 2013, I have decided to put Braemar townhouses into one category A Braemar townhouse, with or without a garage, will be a three level residence with a small back yard and be fee simple ownership. In other words, it won’t be a condo, patio home or piggyback townhouse. A So as we look back to last month’s and last year’s values, please know that those average values have been adjusted to reflect a true comparison. 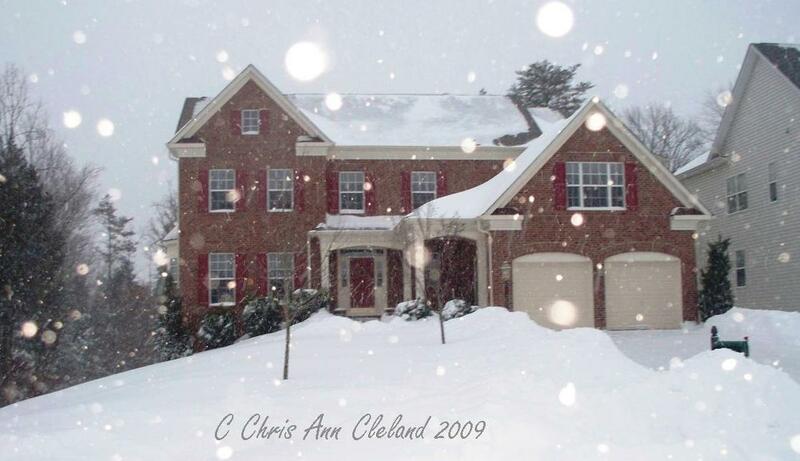 In January and February there were five Braemar townhouses sold. Only one of those townhouses that sold had a garage. 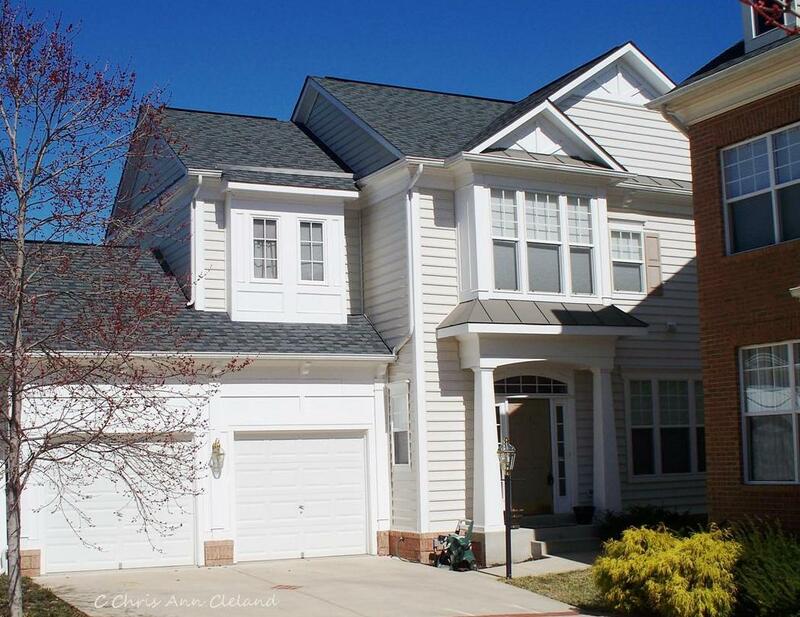 The highest sales price was $275,000 and belonged to an end unit with four bedrooms and three and a half bathrooms. 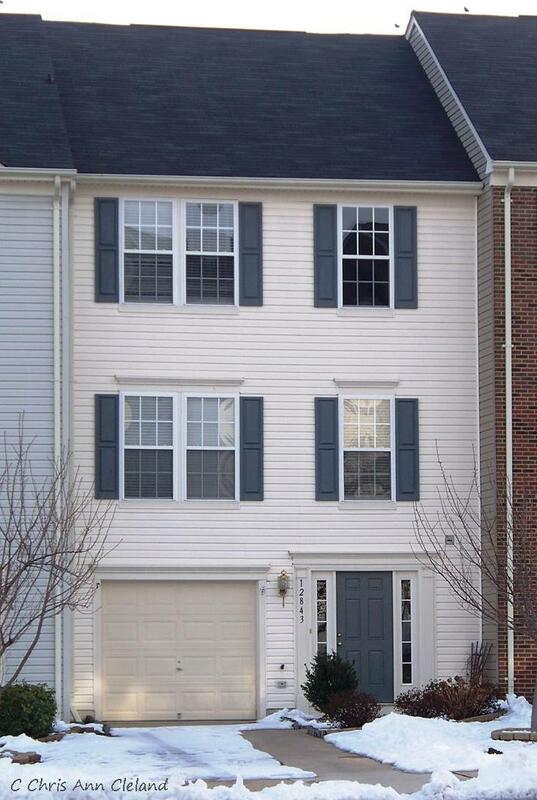 The lowest sales price was $225,000 and was a two bedroom, two and a half bathroom townhouse. All five sales average out to $247,200, which is our new average market value for Braemar townhouses. That represents an increase of over 4.5% since last report and an increase of nearly 2% since last year. If you placed your Braemar townhouse on the market, priced to current market conditions, this report indicates you could expect it to be under contract in an average of just under two months. You could also expect a buyer to ask for an average of just under 1.5% of the sales price in closing cost help. The next Braemar Townhouse Report will be out in May and will detail sales from March and April. Until then, if you are interested in selling your Braemar townhouse, call me for a free market analysis of your specific home’s value. I’ve been a Braemar home owner and full-time Bristow Real Estate Agent since 2005. In 2007 I added the distinction of being a Short Sale Agent to my resume. No matter what your equity I can help you get your Braemar home sold quickly and for the maximum amount of money. And remember, no one knows Braemar better! Driving through Braemar today all that’s missing are green lawns and trees, and flowers. The winter brown is still in full effect, but the sun is shining and the temperature is in the mid-sixties. Spring feels as though it has finally arrived. With the first two months of 2013 behind us, we can take a look back at the Braemar real estate market and see how Heritage Series home values fared. 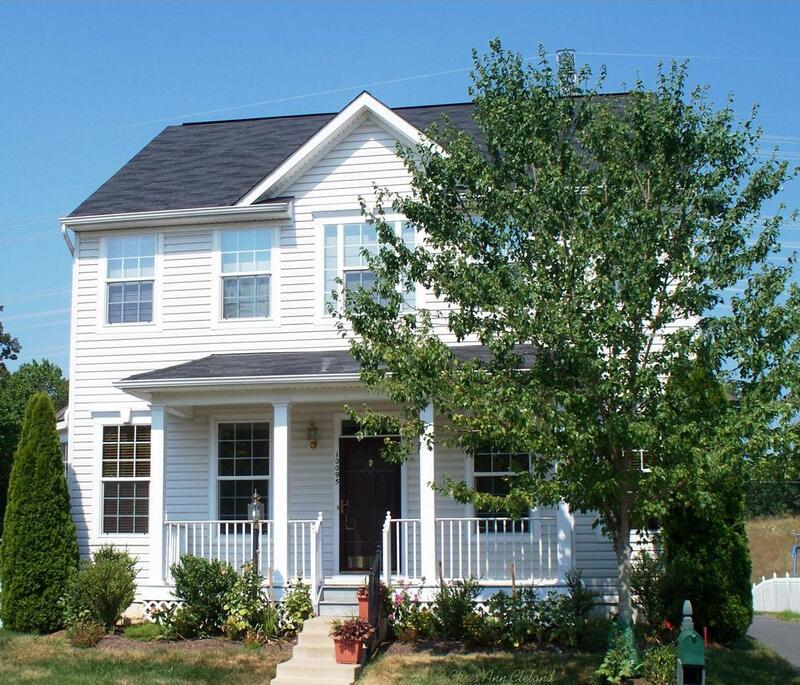 Heritage Series homes are the mid-sized single family homes, built by Brookfield Homes, with two car attached garages including the following floor plans: Exeter, Yardley, Zachery & Waverly. 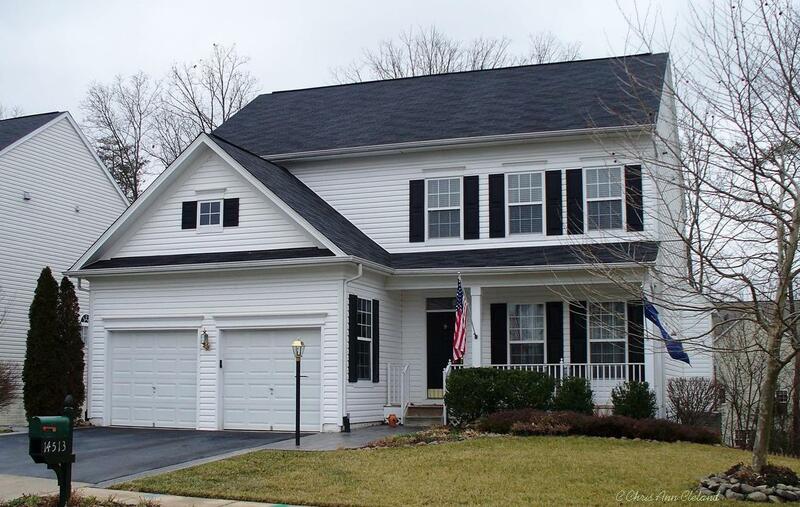 There were two Yardley style single family homes that sold between January and February. The higher sold price was $438,000. The lower was $365,000. Their average gives us our new average market value for Heritage Series homes of $401,500. This is nearly a 5.5% decrease in average market value since last report. However, the good news is that this represents nearly a 3% increase since last year. If you placed your Exeter, Yardley, Zachery or Waverly on the market, priced to current market conditions, this report indicates you could expect it to be under contract in an average of ten days. You could also expect a buyer to ask for an average of 1.5% of the sales price in closing cost assistance. The next Braemar Property Value Report will be out in May and will detail sales from March and April. Until then, if you are interested in selling your Braemar home, call me for a free market analysis of your specific home’s value. I’ve been a Braemar resident and full-time Bristow Real Estate Agent since 2005. In 2007 I added the distinction of being a Short Sale Agent to my resume. No matter what your equity I can help you get your Braemar home sold quickly and for the maximum amount of money. And remember, no one knows Braemar better! It may not be the official beginning of Spring, but whenever we jump ahead an hour, I consider that the beginning of Spring. There’s something about that extra hour of daylight that is so rejuvenating to my spirit. I’m sure it won’t be long now before the lawns are greening up, the trees are budding and the flowers are blooming in Braemar. Now that we have the first two months of the year behind us, we can do our bi-monthly review of the Braemar Carriage home market. Carriage homes are characterized by the lack of attached garage. Rather, it has a detached garage, if it has one at all Not all Carriage home buyers opted for the garage and instead, have a paved parking area in the rear of their home. The models, from smallest to largest, include the Maplewood, Norwood, Oakdale and Parkdale. There was only one Braemar Carriage home that sold in all of January and February. It was a Parkdale model with three bedrooms and three and a half bathrooms and a finished basement. It listed for $325,000 and sold for $301,000. Since this was the only sale, it becomes our new average market value for Braemar Carriage homes. However, when there is only one sale in a marketing period, the average value can be tremendously skewed. I suspect that is the case. While we see a decrease in value over over 12.5% since last report and a decrease of 9% since last year, I suspect that values are stable to increasing, based on what I see happening daily in Breamar and the surrounding Bristow-Gainesville real estate market. If you placed your Braemar Carriage home on the market, priced to current market conditions, this report indicates that you could expect it to be under contract in a little over a month. The reality is really that demand is so strong in our neighborhood that the next report that takes multiple Carriage homes sales into account, will likely show a much smaller marketing period. This report also indicates you could expect a buyer to ask for about 2% of the sales price in closing cost help. The next Braemar Property Value Report will be out in May and will detail sales from March and April. Until then, if you are thinking of selling your Braemar Carriage home, give me a call for a free market analysis of your specific home’s value. I’ve been a Braemar resident and full-time Bristow Real Estate Agent since 2005. I added the distinction of being a Short Sale Agent in 2007. No matter what your equity position, I can get your Braemar home sold for the maximum amount of money in the shortest period of time. And most importantly…No one knows Braemar better! There is nothing like a snow storm in March to shake things up. Mother Nature came by with some accumulation for us in March. Not exactly what those of us that had wished for snow were desiring, but that’s the way it goes. Wish for snow and Mother Nature sends you white colored slush. On the real estate front the careful what you wish for adage could also be applied. So without further delay, let’s look back at the first two months of 2013 and real estate sales for the Arista Series homes in Braemar. These are the large single family homes built by Brookfield Homes and include the following floor plans: Allister, Buckingham and Canterbury. There were no resales to report in the last two months of 2012 of Arista homes in Braemar. In January and February combined, there was one. It was an Allister with three bedrooms, three and a half bathrooms and an unfinished basement. I want you to keep that in mind because most of the Arista homes in Braemar have four to five bedrooms and usually have a finished basement. This Allister listed for $374,900 and sold for $401,000. Since this is the only sale in the Arista Series it becomes our new average market value. It represents a 15.6% decrease in average market value since last year. That doesn’t panic me at all. I think this home would have sold for closer to its list price last year. Here are some takeaways for all Arista home owners in Braemar. This report does indicate that if you placed your Allister, Buckingham or Canterbury home on the market, priced to current market conditions, you could expect it to be under contract in less than a week. You could also expect a buyer to forego closing cost assistance to secure your home. The Braemar real estate market has become intensely competitive. As a result, buyers are learning they can’t ask for the sun, moon and stars anymore and expect to win a bid in a multiple offer situation. The next Braemar Property Value Report will be out in May and will detail sales from March and April. Until then, if you are thinking of selling your Braemar home, call me for a free market analysis of your specific home’s value in today’s market. I’ve been a Braemar resident and full-time Bristow Real Estate Agent since 2005. I’ve also been a Short Sale Agent since 2007. I know our local market and how your home fits into it. No one knows Braemar better!